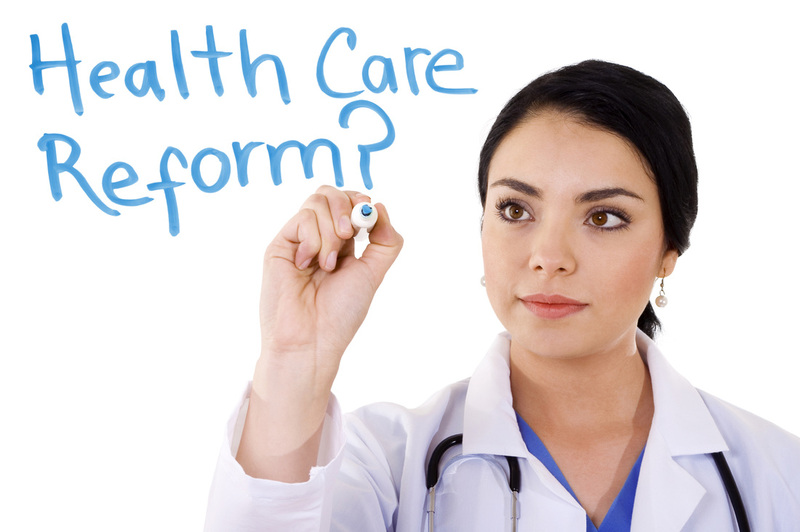 The Affordable Care Act (ACA) has created many changes to health insurance in the past several years. Regulations have changed and it is important to remain current. We keep you up to date on rules and regulations as they change. We can explain what you need to know as it relates to your business. Do you qualify as a small group? When do you need to offer COBRA? Which plan may save you money? If saving money, what's the trade-off?